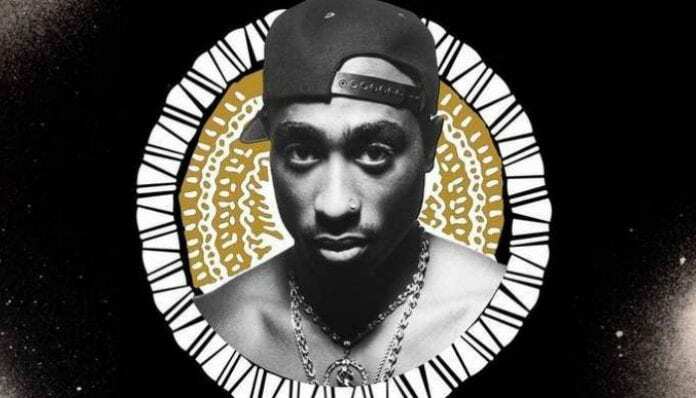 Tupac‘s Estate has teamed up with Marvel’ Black Panther in a collab that none of us saw coming. This special clothing collection is pretty badass, and surprisingly, pretty affordable. Check out the collab collection below! Tupac Shakur is known by many as one of the most iconic musical influences of our lifetime, so it only makes sense that Marvel would pair him with a movie that was considered a cultural phenomenon. This nine-piece Black Panther and 2Pac collection will only be available at POP by Foot Locker and contains an assortment of shirts and hoodies that range in price from $25-$50. #WakandaForever Tupac x Black Panther + Funko Pop Black Panther Available in Select Stores and Online! You can view the entire POP by Foot Locker collection, here. Which piece from the 2Pac/Black Panther collection is your favorite? Let us know in the comments below!